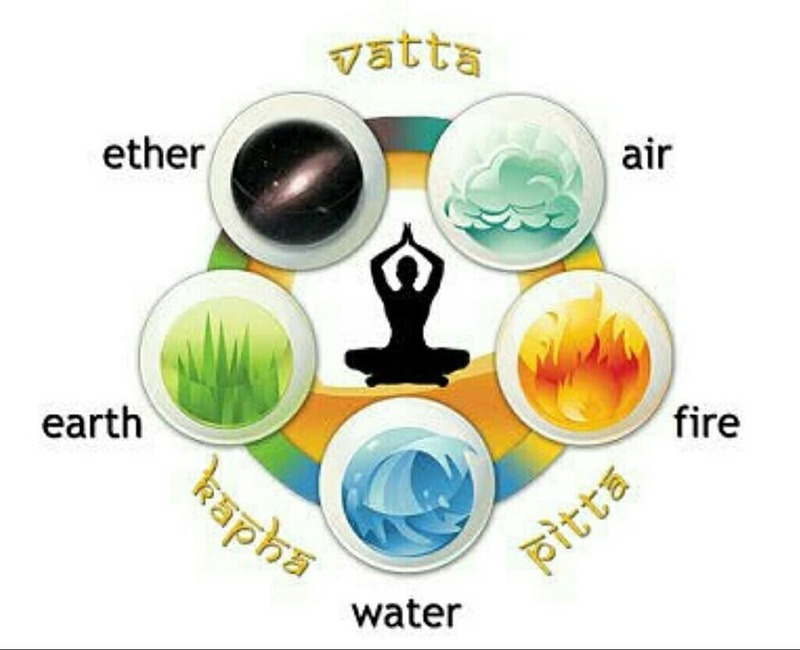 These principles known to us for thousands of years, outlined in the Vedas, are the foundation for creation, balance, sustainability and wellness. I just came back from #srilankaretreat2018 where we spent a week experiencing the five elements and unpacking their roles in our lives; mind body and soul. And now I’m bringing it home, to you. Come experience a Journey Through the Elements Sunday 19th August! We dive into an understanding of each element, their unique ‘personalities’ and learn how to bring them into balance, through pranayama, asana and meditation! When out of balance in their extremes, each element comes with its downsides, so we learn to recognize when & how we are out of balance, and use these practices to facilitate harmony. There will be a FULL asana practice (all levels) so come prepared to MOVE, to breathe, expand and facilitate harmony mind, body and soul!! You wont just feel amazing on the day, you will be able to apply these subtle shifts in your other practices AND beyond the mat in your every day life! This workshop is not to be missed! CHECK OUT ALL THE POSTS IN THE FACEBOOK EVENT with details on each element in the discussion section! So many exciting events in the making right now!! If you would like to pre-book corporate programs, wellness workshops or 1-10 day retreats, please register your interest today at yoga@journeywithjessjones.com!